This luxury spa resort is a peaceful haven for mind, body and spirit nestled in the serenity of the Pocono Mountains. Pamper your senses with stimulating, healing and innovative spa services that detoxify and rejuvenate your sense of well-being. Skyview offers a diverse Pocono Mountains spa menu featuring massage therapies, facials and skin treatments, nail care, aromatherapy and more, all using only the finest spa products available. Be sure to inquire about exclusive Skyview Spa Packages including bridal, couples and multiple treatment options for the ultimate pampering experiences. 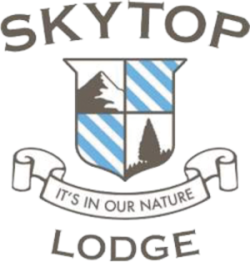 Skytop Lodge is a AAA Four-Diamond-rated resort.